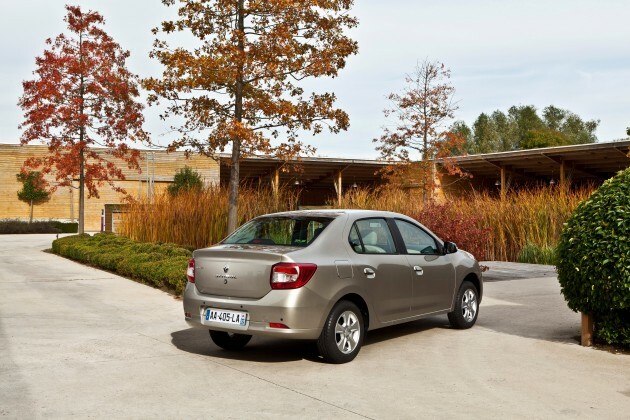 Renault owned Dacia, with its pioneering low cost car Logan and an expanding range, has been very successful. It helps that in places where the Dacia brand is not known, or won’t work, parent Renault slaps on its diamond badge to good effect. This new Renault Symbol, essentially a new Logan with a Renault face, is such an example. A Renault-badged Logan isn’t a new idea, but it’s a shift for the Renault Symbol, which is currently a standalone sedan based on old Clio mechanicals. I’ve seen quite a few of them in North Africa, where French brands rule. Like the new Logan, this car can be had with toys previously unheard of. Renault Media Nav multimedia navigation system with a seven-inch touchscreen colour display, USB, Bluetooth, cruise control with speed limiter are all offered, along with 60/40-split folding rear seats. Modern Euro 5 engines are available. The TCe 90 is is a three-cylinder 898 cc petrol unit with an ultra-low-inertia turbocharger plus VVT. The small engine makes 90 hp and 135 Nm, and 90% of the latter is available from just 1,650 rpm. 18.9 km/l fuel economy and emissions of 122g CO2/km are highlights. On the diesel front, the dCi 75 and dCi 90 diesel engines boast fuel consumption that goes as low as 3.9 litres per 100 km or 25.6 km/l. 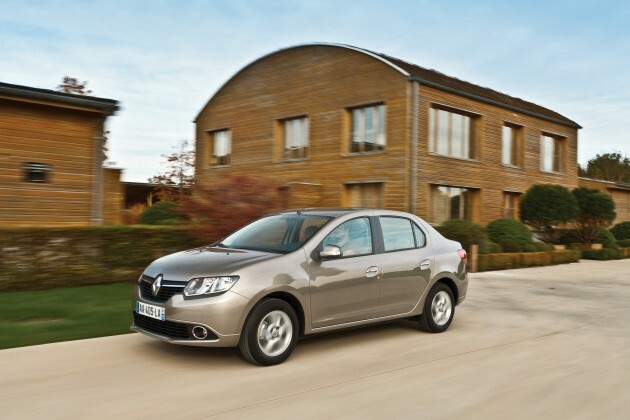 Dacia is a company that Proton should learn from when making budget saloon. With Dacia going so strong in Europe now, it is very difficult for Proton to play in that market. Renault ownership experience in Malaysia under TC regime is unheard of. The number is too small. I’m not saying its not good. Maybe good maybe not. Only kangoo is available under 100k right? Any other model? Unless that uncle willing do something to boost up public perception for the other brand under his belt then only we will see more diamond badge on the road. Actually how come they can have the dealership rights with that sales figure? Or does it comes automatically due to Nissan Renault tie up? Naaaah..leave the Renault badge alone with this car, even for the Asean market.What the local customers want right now is more choices and more variety of brands for the high volume/affordable car segment.European and Korean brands are gaining better reputation which is certainly a healthly sign for the local car market. Look at how Peugeot are gaining grounds in the local market, there’s no reason why Renault could’nt be as successful as Peugeot in the affordable car market segment. The Renault Symbol looks like a decent product offering for Renault to start join the local mass market fray. 25.6km/l? this is very impressive… just look at the milage obtained, closing the gap with hybrid figures. is this combined fc or just extra urban fc? petrol unit hitting 18.9km/l? combined fc? Looks uncannily like the new Saga. Or am I mistaken? Previous Post: James Bond’s SKYFALL Movie Contest: Merchandise winners list announced!